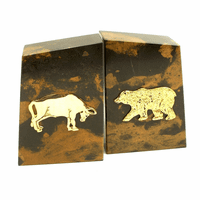 This elegant desk stand is made of black and amber marble with a smooth felt bottom that won't scratch your desktop. 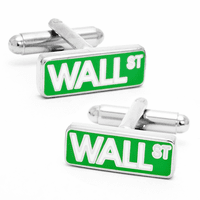 It has matching bull & bear emblems that are the symbols of the financial industry. Its features include a pen holder and pen (ballpoint pen included) and a business card holder that holds up to twenty business cards. 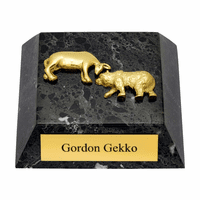 All of the emblems and features are made of tarnish proof polished brass. 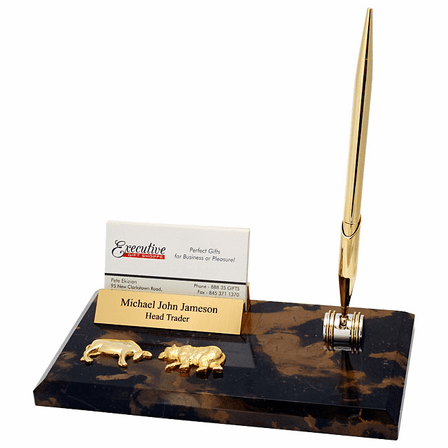 Add an engraved plate to the front of this Wall street themed card holder and pen stand free of charge. 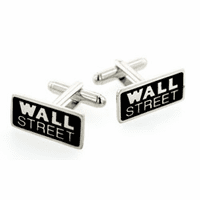 This personalized gift for financial professionals comes packaged in a gift box.